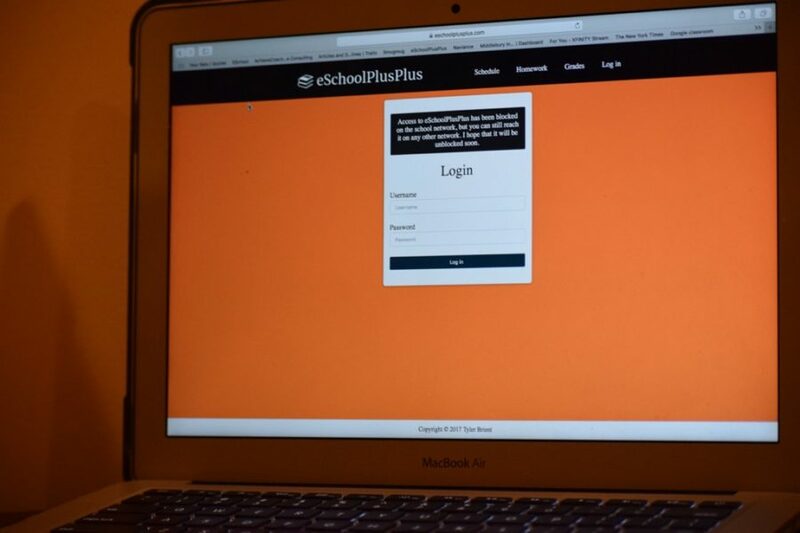 Pictured above is the login screen of eSchoolPlusPlus. 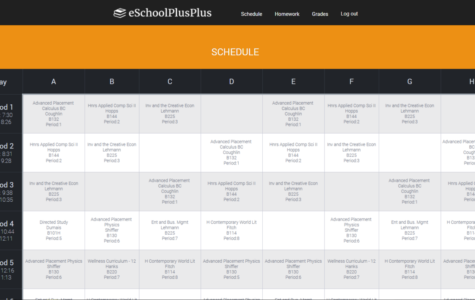 Users are able to login to the site with the same information as they would for eSchoolPLUS. It was the first week of the school year at WHS. Most students were settling back into the day-to-day routine of school and complaining to their friends about the waning of summer. 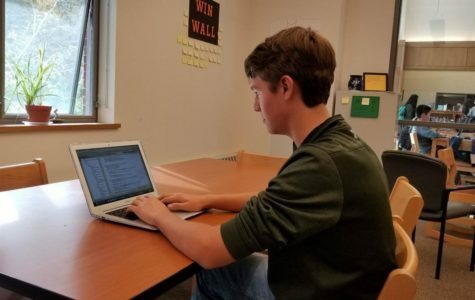 Senior Tyler Brient, however, was focused on a different problem: the new eSchoolPLUS student information system. His friends were complaining of scheduling problems and the lack of a friendly user interface. So, on one sunny Sunday afternoon, Brient sat down to begin coding what would become his flagship development: eSchoolPlusPlus. 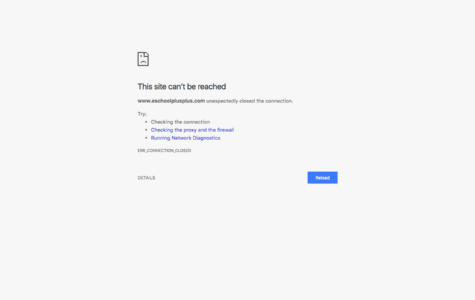 Yet a little over one month later, eSchoolPlusPlus was blocked on WHS servers. WSPN explored why the website was blocked, how the blocking happened and what the future has in store for the website. This in-depth article is split into four sections: The Beginning, The Program, The Blocking and The Future. Hover over the images below to switch between sections and check out the interactive graphic eSchoolPlusPlus: A Timeline for a visual representation of the story.